We are pleased to invite you to a showcase by Bangladeshi photographer Sarker Protick. He will be sharing his works from Bangladesh and also a curated slideshow of students work from Pathshala South Asian Media Academy . 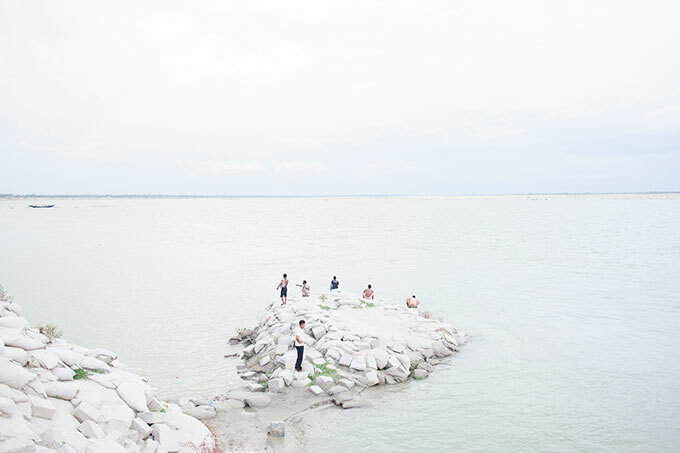 Sarker Protick is a documentary photographer based in Bangladesh. He is a member of VII Photo Agency and a lecturer at Pathshala South Asian Media Academy. In 2014, he was named in British Journal Of Photography’s annual ‘Ones to Watch’. The same year, Sarker was selected for the World Press Photo Joop Swart Masterclass. In 2015, he went on to win a World Press Photo award for his story ‘What Remains’ and selected for PDN’s 30. Sarker’s photographs have been published in The New York Times, GEO Magazine, The New Yorker, Liberation, Sunday Times, National Geographic, The British Journal of Photography, The Zeit, among many others.